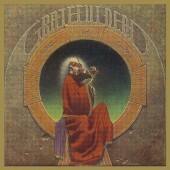 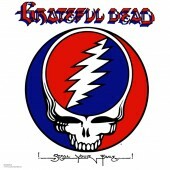 The first Grateful Dead album on the Arista label. 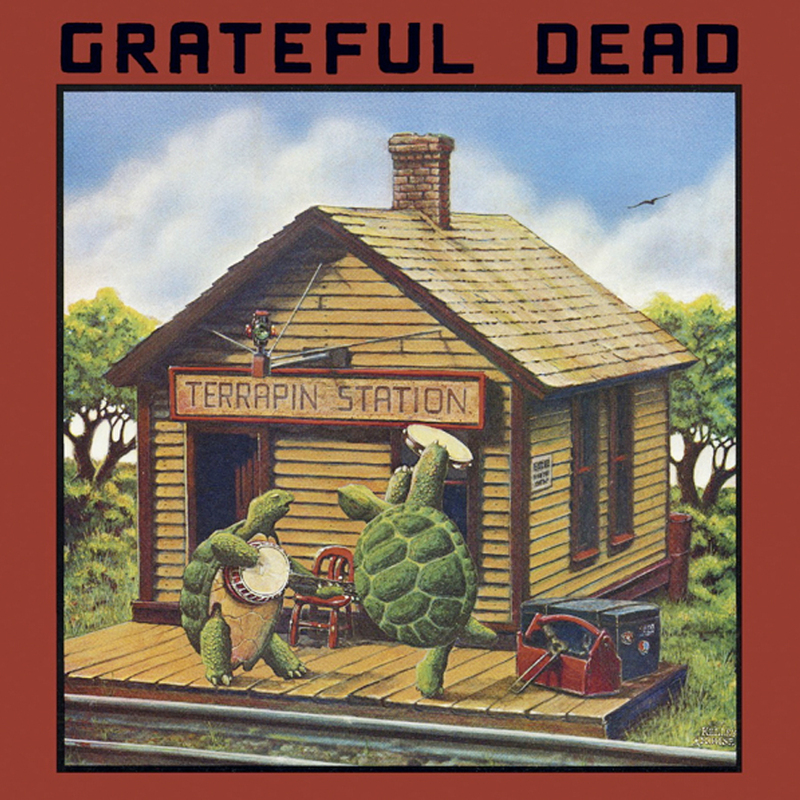 The recording of Terrapin Station was the first time since the early recording stages of Anthem Of The Sun in 1967 that the Dead had used an outside producer to assist in the studio. 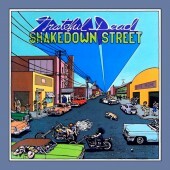 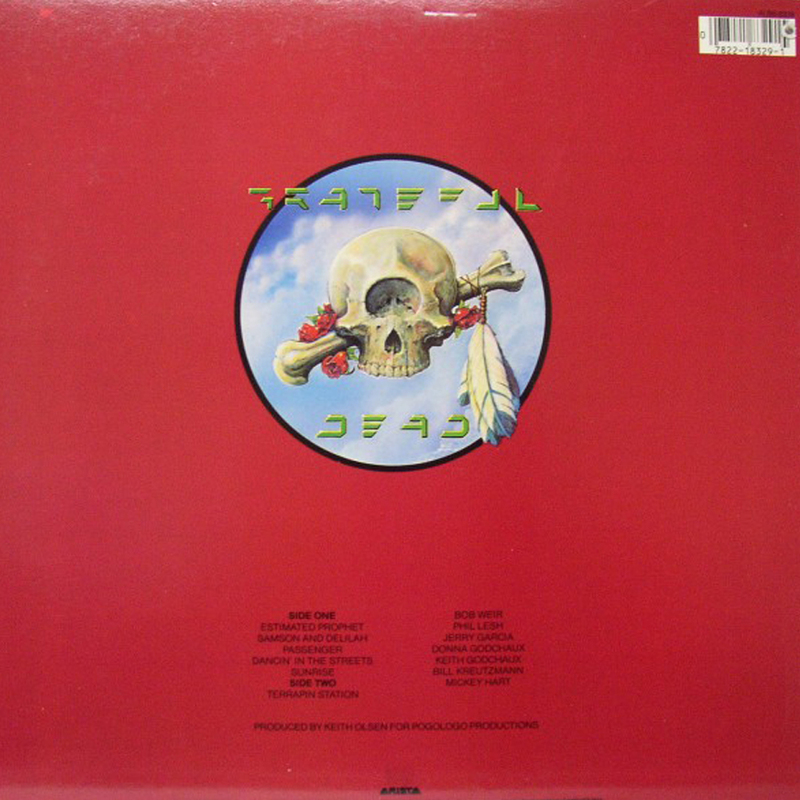 The album was criticized, though, for overproduction, particularly the chorus and orchestra on the Terrapin Station side of the LP. 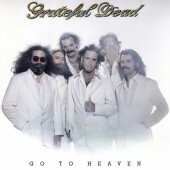 In later years the group, themselves, joined in this criticism.